How I recorded my own album. We did 24-track recording, which meant isolating the Cakewalk channels and playing them a few at a time, often on their own tracks. 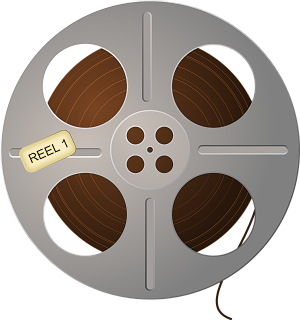 This provides the most flexibility for mixing the recording later; it produces a master tape that is most like a recording of a live performance would have been. After all the musical instrument tracks have been laid down, we did the vocal recording in the traditional way. Holding a headphone earpiece to one ear (keeping an ear free so I could hear myself), Gary played back the accompaniment tracks while I sang the vocal. I don't actually sing that well, so sometimes we would record an individual phrase over and over until I got it right. After the primary vocal was done, I then (on some songs) added a harmony (Danny Boy, Stranger in Paradise) or even a whole choir (God's Promise, I Know You're Out There Somewhere). I think the most voices I overdubbed was sixteen on I Know You're Out There Somewhere. I told Gary that the sound I was going for was "a cross between Carpenters and Village People"! 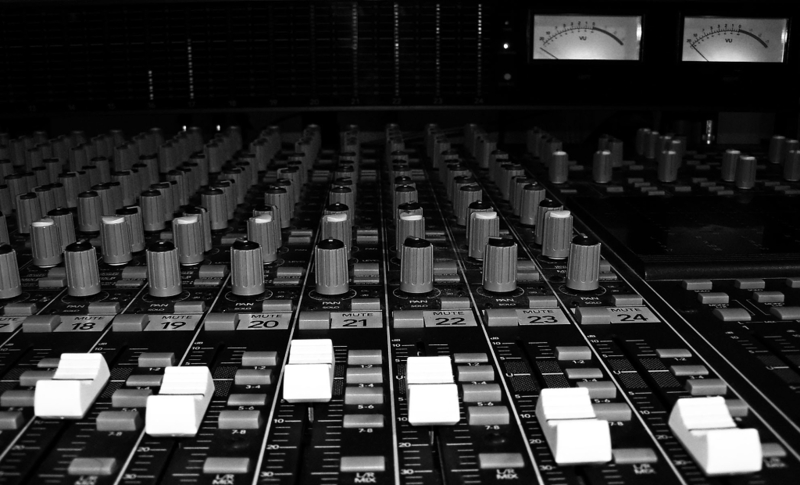 Once all the recording was completed, Gary mixed the 24 channels down to two for stereo, adding reverb and other effects to provide what we hoped was the optimal sound quality. When the mixes were done and we agreed on the result, Gary uploaded them into his computer and burned them into a CD. That's the CD I copied with my own CD burner, which I still use to create copies for sale or gifts. If I were going to release more than a couple of dozen copies, I could take the original CD to a CD pressing factory, where they would churn out thousands of copies, and even put them into the plastic crystals with professionally printed covers and labels. The aggregate publishing cost was about $0.70 a copy at the time of this writing. How about today? Well, CD recording has reached professional levels. You don't even have to buy an expensive microphone, because the computer can equalize a microphone's output and make it perfect. You don't even need a soundproof room, because the recording software can take a sample of the background noise, and then remove it from the recording!